New Castle Truck & Trailer services range from collision repair and painting, to lettering and graphics. 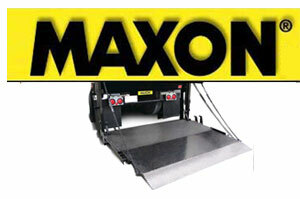 We service medium and heavy-duty trucks, as well as busses and motor homes. 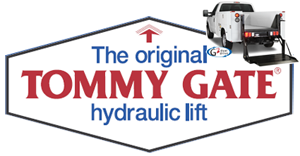 We also do custom lettering and graphics and installation of Langeman truck bed liners and Tommy Gate lift systems.